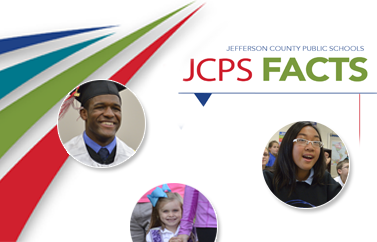 Students who drop out report a range of reasons for giving up on their diploma, so the JCPS District offers a range of programs to help them overcome barriers and stay in school. From raising self-esteem to engaging students' families to partnering with Louisville's business community to provide mentors, the district uses several proven strategies that work well together to reduce the dropout rate. 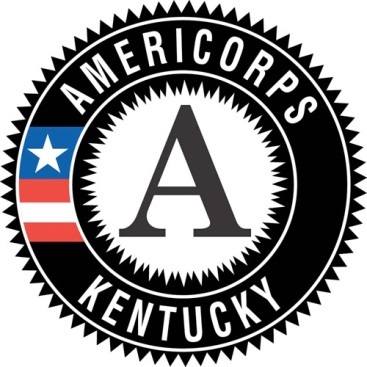 REACH Corps is an AmeriCorps Program sponsored by JCPS. Our mission is to provide a safety net for students who are showing early signs of disengagement, which could lead to dropping out of school. We re-engage not only students but also their families. REACH Corps uses Check and Connect, which is an effective research-based mentoring program developed by the University of Minnesota. We serve 24 schools, and each AmeriCorps member is assigned 25 students who have missed 7 to 15 unexcused days of school from the previous year. Our goal is to increase high school graduation rates, enhance student achievement, and raise the attendance rates in our schools. Student Support Services is designed to be a dropout prevention program for our targeted students with low attendance. With our nurturing staff, we raise self-esteem, raise academic performance, encourage and increase parent involvement, promote life skills, and improve student attendance, thus increasing graduation rates and decreasing dropout rates for the district. Our 14 Home School Coordinators (HSCs) are strategically located in 13 high schools and 1 middle school. Each HSC has a caseload of 80 targeted disengaged/truant students who are showing signs of dropping out of school. The HSCs' goals are to develop authentic relationships and then to coach students to graduate prepared, empowered, and inspired to reach their full potential.